Videoslots - Get 11 freespins no Deposit on Videoslots! Founded in spring 2011 by a group of Swedish online casino experts. This casino is owned by Panda Media Ltd and their headquarters are in Malta. When the site was developed they had a clear vision in mind which was to become a well-establish and renown brand in the online gambling industry. In order to accomplish their goal, the team had to think outside of the box and re-imagine the world of casinos. They also had to make sure their new virtual baby had all the aspects to keep the crowd happy and really focus on the player’s experience. Since the company was created 6 years ago it has won the heart of many online casino players. Their unique approach to online gambling is certainly a key factor in their increasing success. 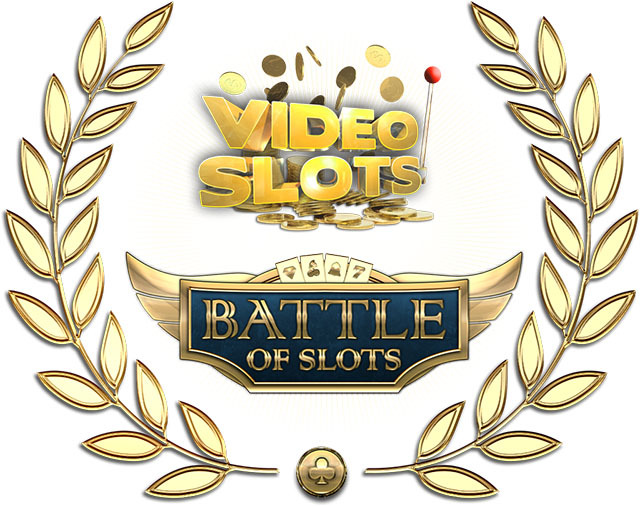 VideoSlots offers daily slot tournaments in a “sit and go format” with appealing prize pools. The formats of the tournaments can vary from freeze-out or guaranteed a bit like online poker SNG. Players can join them for free or buy-in for as little as £1 up to £500. There’s over £60,000 up for grabs for those who are seeking a challenge. The tournaments lobby can find them under the Slot battle on the company’s website. What goes do VideoSlots offer? How to claim the 100% welcome bonus up to £200? Players who choose to make a deposit and claim the 100% bonus up to £200 + 10 extra cash can do so via Visa, Mastercard, Trustly, Skrill, NetEller, PaySafeCard, Sofort, Flexepin, Siru AstroPay, Instadebit, Eco Pay, NeoSurf, Zimpler Mobile and UseMyServices. This online casino operator is also 3D secure so make sure to have your mobile phone handy if you are playing on a desktop to enter the verification code your bank will send you to complete your transaction. 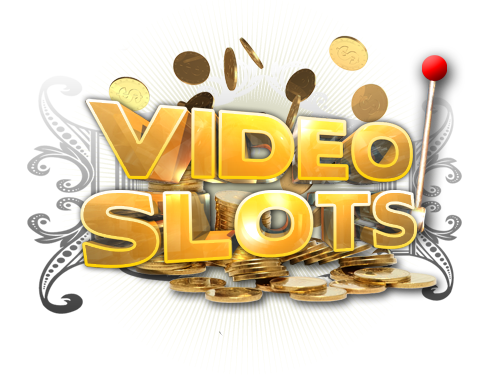 A great thing about playing at VideoSlots is that this operator does not take any deposit fee, but only withdraw fees of £2.50 which will be applied to your second withdraw onwards. When claiming a bonus you should remember to activate it by login in and going to “My Profile” and “My bonuses”. What about the wagering requirements? All bonuses come with an x20 wagering requirement (bonus only) that needs to be completed within 7 days. Any bonus claimed will be paid out in increments of 10%. Before claiming any offers we also recommend you to fully read the terms and conditions. Experienced players will notice that the games contributions is quite unique on this casino website and unlike others, it is based on RTP (return to player). For example, slots with a 96% RTP will contribute 100% to the wagering requirement or your bonus. But, a game with an RTP of 95% will contribute to 125%. Games with a high RTP (over 97% ) will only contribute 75% towards the wagering requirements of your bonus. Every 0.01% over 96% RTP of a selected game gives 0.25% less than the indicated contribution above. The minimum contribution of a game is set at 75%. The customer care team of VideoSlots is always at your disposition. To help with any questions regarding wagering requirements, bonuses and even games. They can be reached via Live Chat, Phone or email 24/7. Why not heading over to VideoSlots now. There’s a tournament starting in just a few minutes and who knows what you could win!